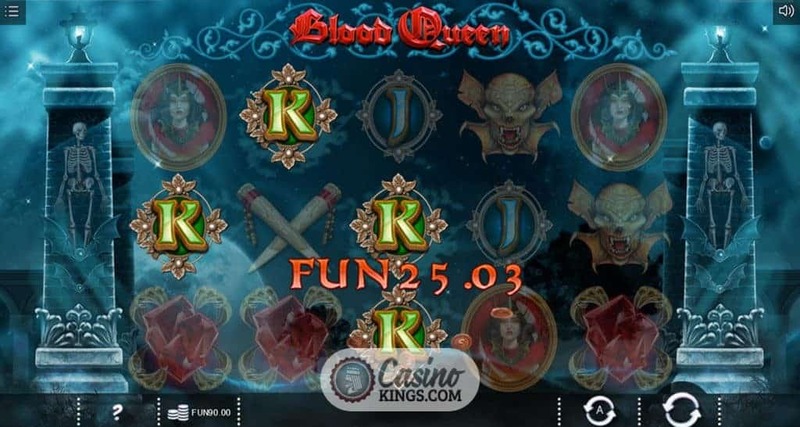 In the Blood Queen Slot game, Iron Dog Studio works its magic on the vampire slot formula. Switching the traditional roles to tell a tale of Van Hell’s romantic involvement with the Blood Queen. 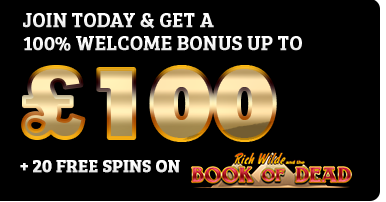 This timeless story of gothic romance plays out over five reels and 30 pay-lines, with an Expanding Wild present during the base game and a bonus feature that awards up to 50 free spins with two variations of Wilds to choose from. We’re going full-on epic game-play, here. 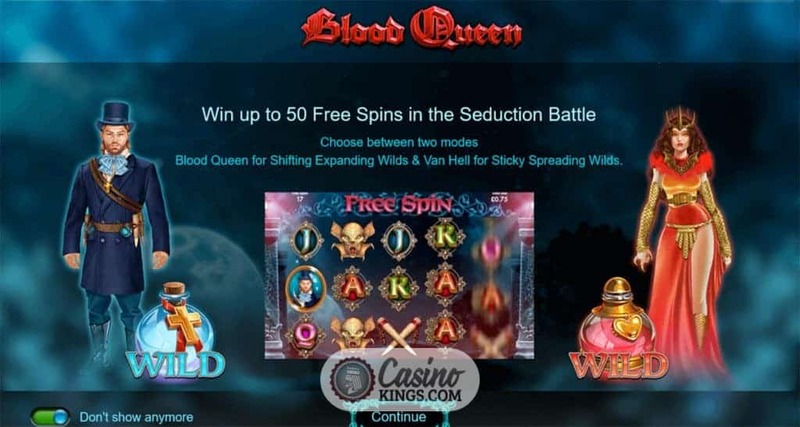 Van Hell and the Blood Queen are obvious and correct choices as this slot’s highest-paying game symbols. 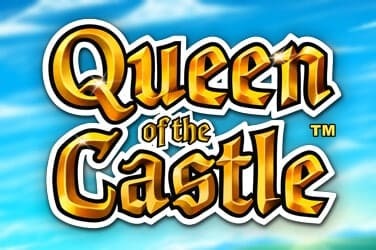 Five-of-a-kind wins with either of these characters will deliver top payouts of 800 coins and 1,000 coins, respectively. With a top coin size of 3.00, just one big win like that would be enough to bag our own trip to Transylvania. Meanwhile, Iron Dog’s graphics do plenty to transport us there as we spin these reels. With a huge moon as the backdrop to our game-play, the game symbols hover. Is the arch over the reels the frame of a graveyard? The Gargoyle Wild that can appear on the top of ay reel on any spin suggests it might be. The Gargoyle’s mouth opens, it’s jaw drops to cover the entire reel and turn it Wild. 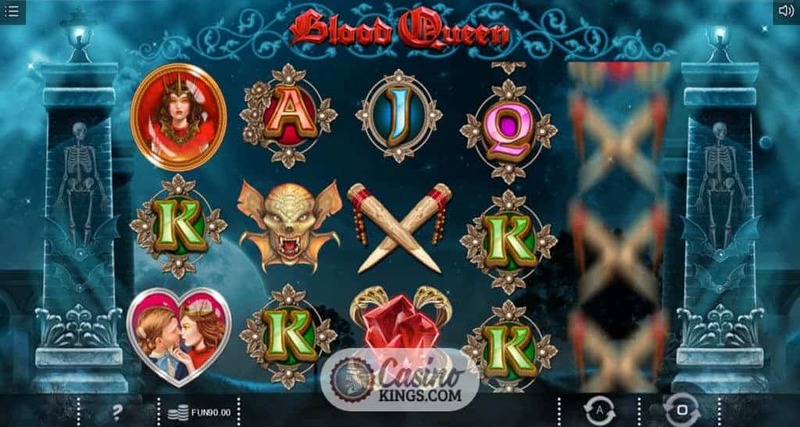 Whether they complete wins using the top-paying symbols or the medium-paying Stakes, Vampire and Jewel or even the lower-paying Jacks through Aces, they will be wins the like of which we will be pleased to receive. 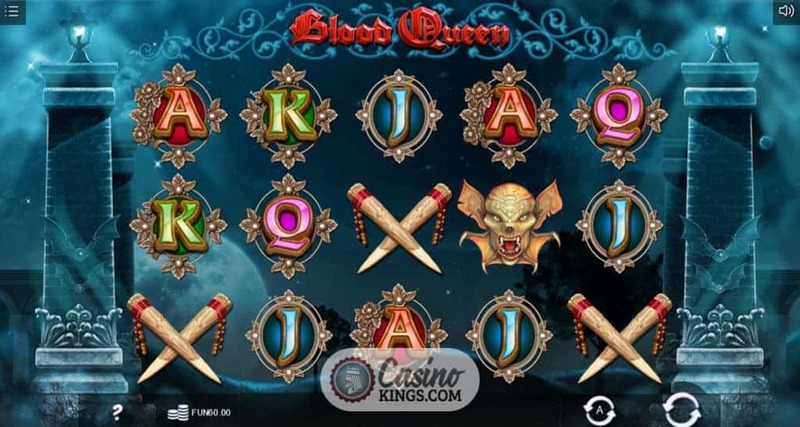 With up to 50 free spins on offer during Blood Queen’s Free Spins bonus feature, we have plenty to aim for. 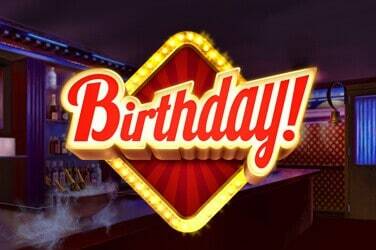 Even earning 20 free spins from landing three Scatters is not too shabby a return. And here’s why. We have the choice of either Van Hell’s Holy Water Expanding Sticky Wilds or the Blood Queen’s Shifting Wild Reel, either of which are active throughout the feature. Van Hell’s Wilds occur randomly to cover a symbol, then spread out across the reels heading towards the centre. This can leave up to four symbols Wild, offering potential for some bountiful wins. 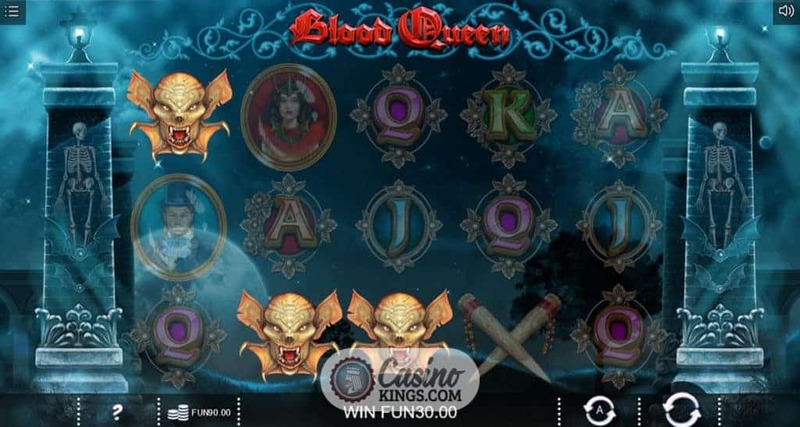 The Blood Queen’s Shifting Wild Reel offers a whole reel fully Wild, with the shapeshifting Queen moving the Wild Reel from reel to reel for the duration of the free spins to add an air of unpredictable mystery to the bonus round. 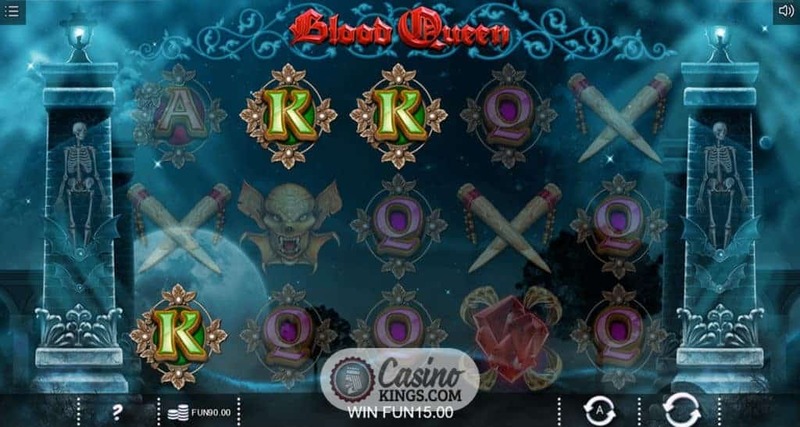 Iron Dog has taken a tried and tested genre and done well to create an intense and playable vampire slot. 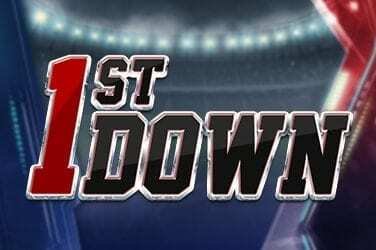 The high variance of this game means that when we win big, we really win big. 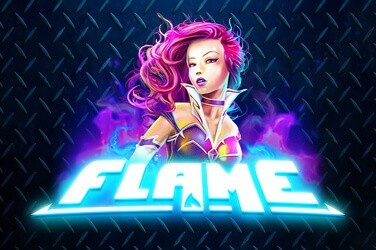 Landing five Scatters, 50 free spins and either of the Wild varieties of modifiers will certainly deliver just that, leaving us to write our own stories of online slots timeless love.